Sanchi is the small village located in Bhopal in the state of Madhya Pradesh, India. The palace is filled with several great Buddhist monuments. 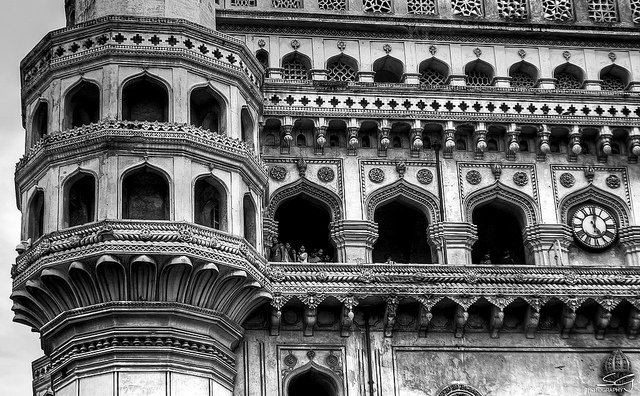 It was actually build by the great Emperor Ashoka in the 3rd Century BC. The palace is sacred to the Buddhist from all over the world. The place is attracting tourist from each and every corner of the world. 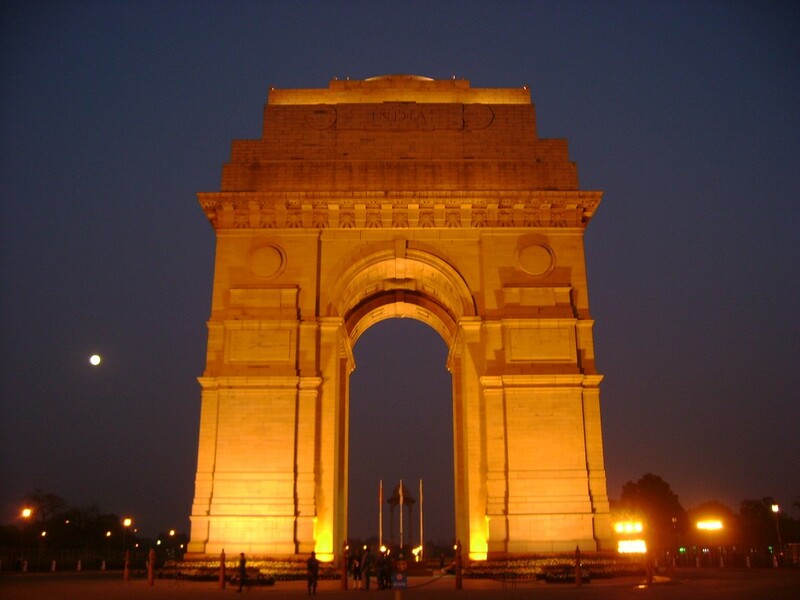 Famous Monuments in India are worth to visit. Sanchi village is famous for the stupas, monasteries, temples and pillars. The most famous monuments of sanchi village are the Sanchi Stupa built by Ashoka. 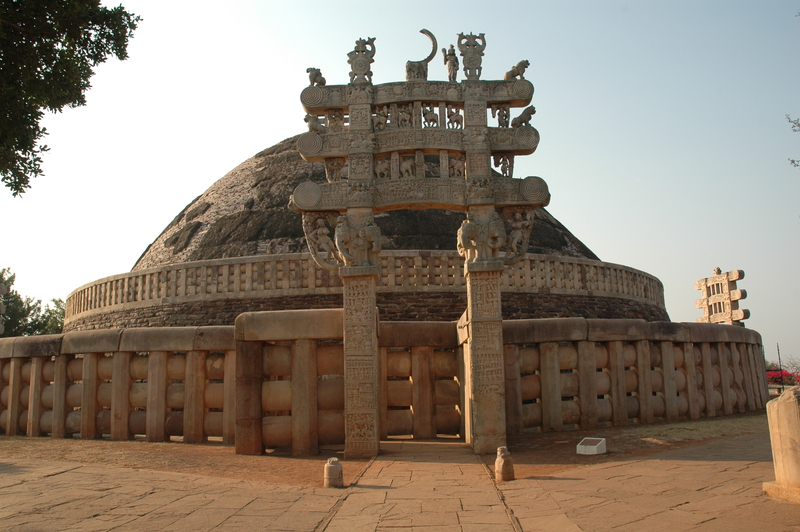 It is believed that the sanchi stupa is housing the relics of Buddha. Stupas at Sanchi are the most magnificent structures of ancient India. 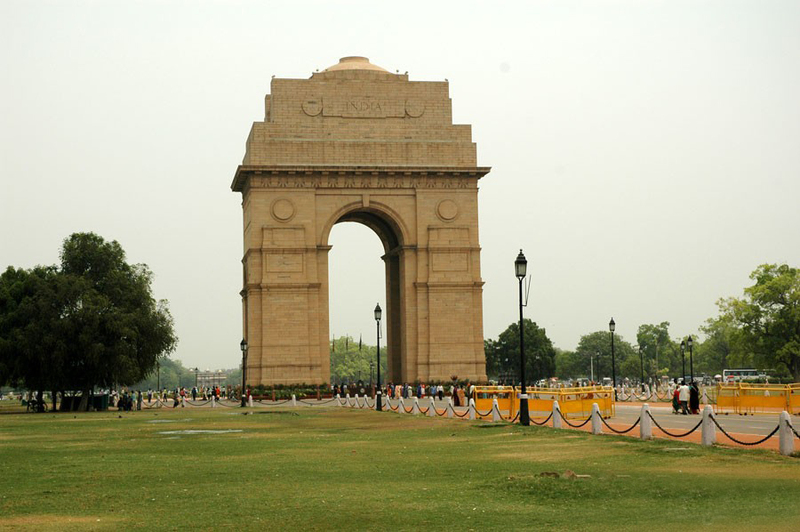 It is also called as the great Famous Monuments in India. It has been declared as the world Heritage site. UNESCO has included them as one of the heritage sites of the world. Stupas are large hemispherical domes, containing a central chamber, in which the relics of the Buddha were placed. It is 36.5 m in diameter and rises almost 16.5 meters high. 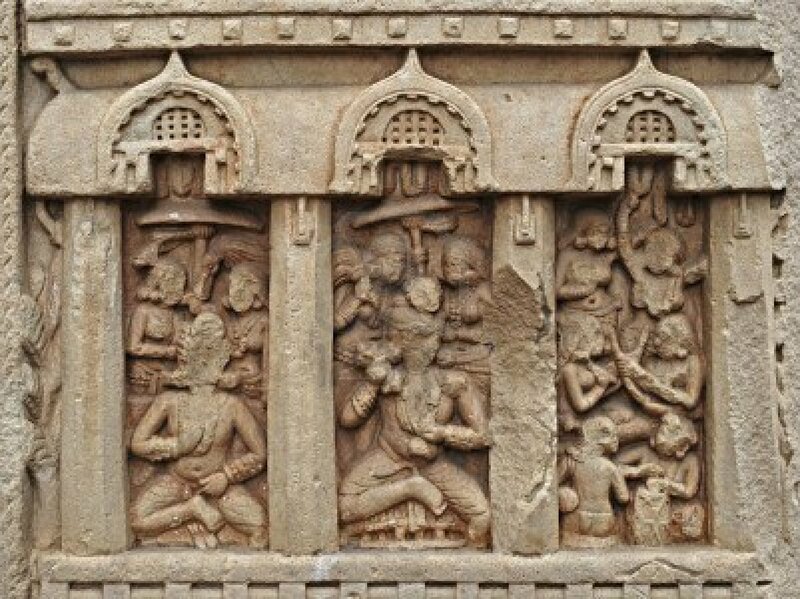 The taranas around it depict the magnificent example of the Buddhist art in the early period. The various facets of the Buddha’s life are presented through the symbols like lotus for hid birth, tree for the enlightenment, thew heel for the first sermon and so on. The place has historical importance even though the Buddha has never visited the place sanchi. Sanchi was built as the Buddhist studies and learning centre. Visitors can rest or can take the evening or morning walk in the lawns of the monument, maintained by the Archeological survey of India. Apart from this tourists can also take the excursion trip from Sanchi stupa or sanchi village to Vidisha. There are many other monuments attractions are there in sanchi village. These are the Four GateWays, The Ashoka Pillar, The Sanchi Museum etc. The four gateways, constructed in 35 BCE, are considered as the best and the famous Buddhist expression in the world. 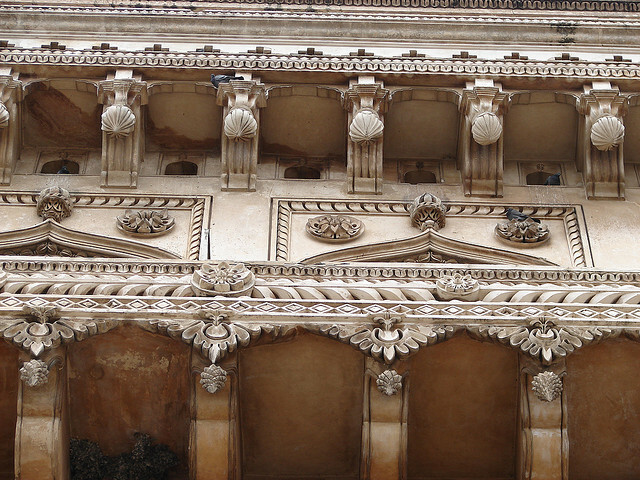 These gateways are covered with wonderful architectural carvings. Never miss to visit Famous Monuments in India. The most famous Ashoka pillar, which contains four lions like that of Sarnath is found in Sanchi as well and these are constructed in a Greco-Buddhist style. The Ashok pillar is also famous for its beautiful construction and perfect structural balance. This describes the stories related to the Buddha’s life. 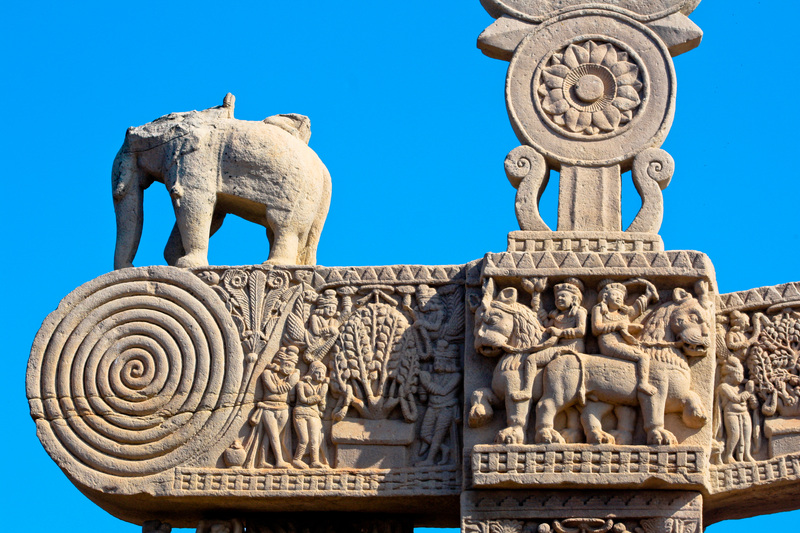 The ideal time to visit Sanchi is from the months of November to February. Sun Temple situated in Konark, Orissa. It is an ancient Hindu temple it has become the most famous and beautiful attractions of Orissa. Sun temple konark is the one of the great Indian Monument Attractions. 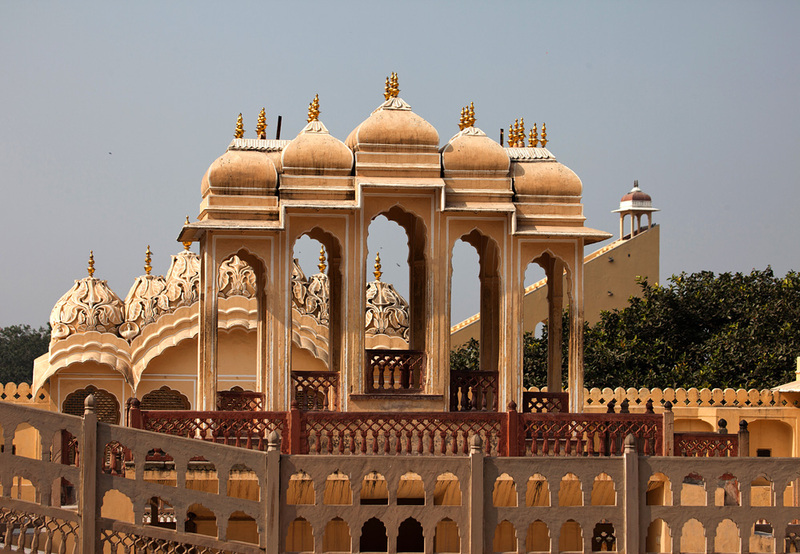 The temple is one of the most renowned temples in India and is a World Heritage Site. 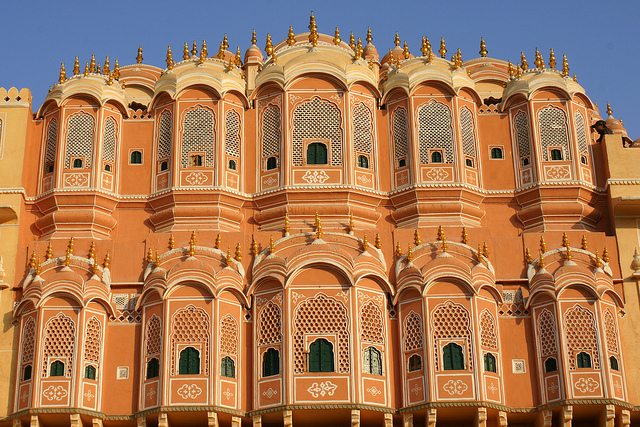 It is one of the Seven Wonders of India. The temple was built within the 13th century by the King Narasimhadeo. Sun Temple can also be known as ‘Black Pagoda’ because it is built by using black granite. The temple focused on Sun God was build like a chariot to him with wheels on every side of the temple. It’s one from the earliest places where Sun God was worshiped. Today some parts of the temple have reached ruins. Konark used to be an active port and several ships came and went. To Europeans, it served like a landmark that started calling the temple Black Pagoda. Sun Temple is very beautiful temple and if you visit the temple you can experience the very peaceful environment. This sun temple is marvel among the other temples and it has been the inspiration for a lot of writers and poets. Numerous books and articles associated with its background and architecture happen to be written. The sun temple of Konark is beautifully situated on the shores of the Bay of Bengal. 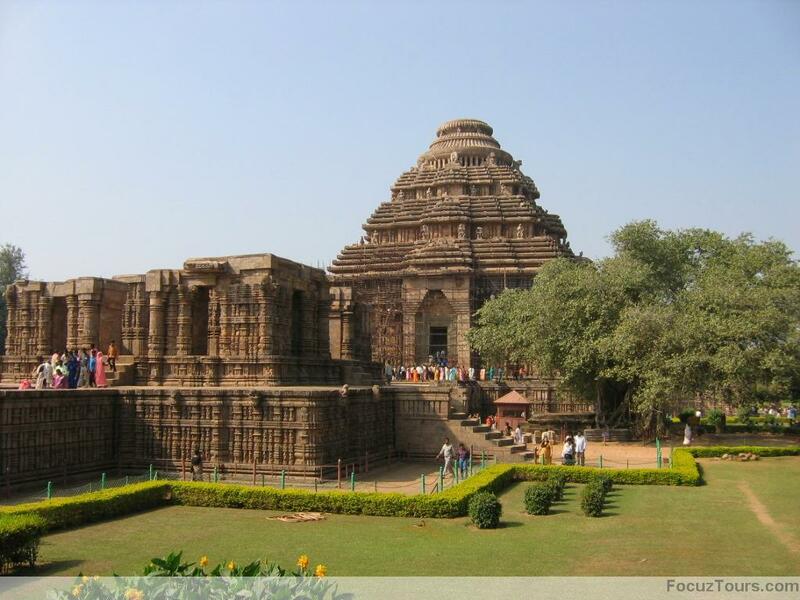 Konark is an excellent collection of traditional architecture and stunning natural atmosphere. A pleasing temple at a sauntering expanse from the beach bluster the deluxe of the conventional Indian architecture and art, which holds ones, breathe. Indian Monument Attractions are worth to visit. 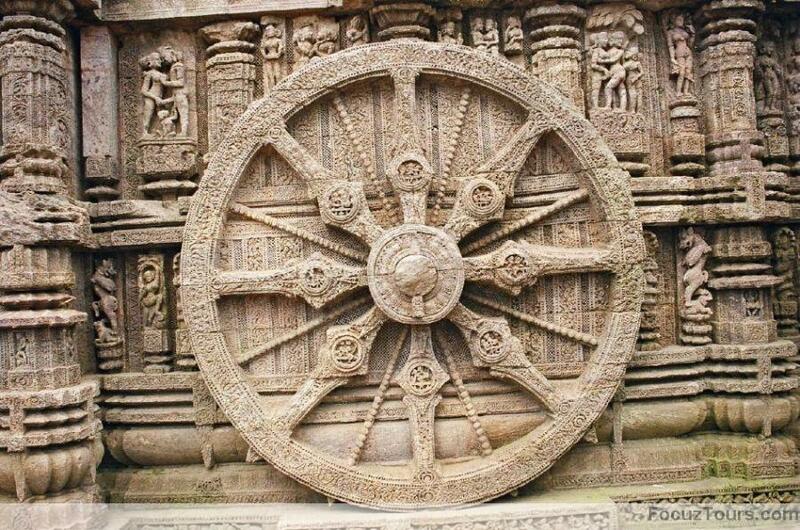 Konark is a place where the poetry carved stone temples wins ones heart with its impressive appeal. Among other attractions of the place are Konark Beach and the Konark Dance Festival. The architecture of Sun Temple symbolizes the passage of time which according to Hindus is under the control of sun god. Sun Temple is really a type of Vahana (vehicle) style because it is the same shape as a chariot. The seven horses, which pull the temple towards the East into the dawn, it represent days of a week, the twelve pairs of wheels which represent twelve months of a year and the eight spokes in each of the wheels symbolize the eight stages of a woman’s day. The roof of the Sun Temple has three tiers covered in statues of musicians and dancers offering prayer to the sun god. 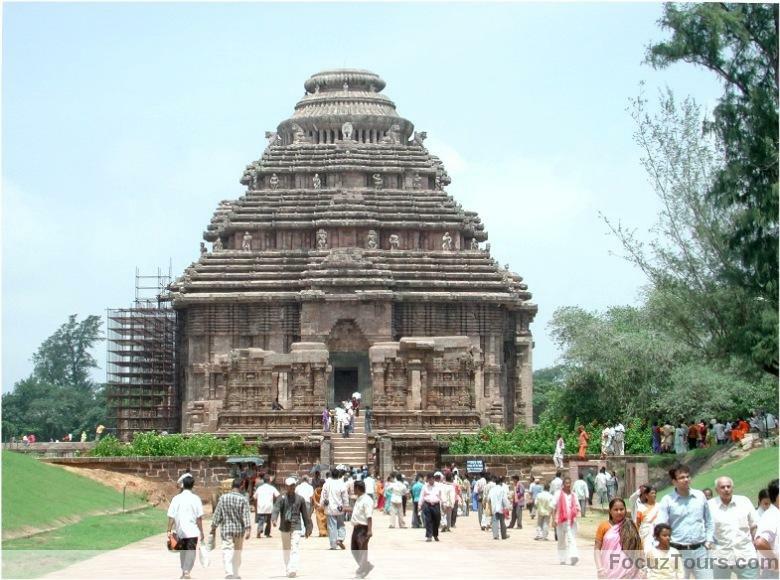 The ideal time to visit konark is between the months of October to March. Never miss to visit this spiritual place. 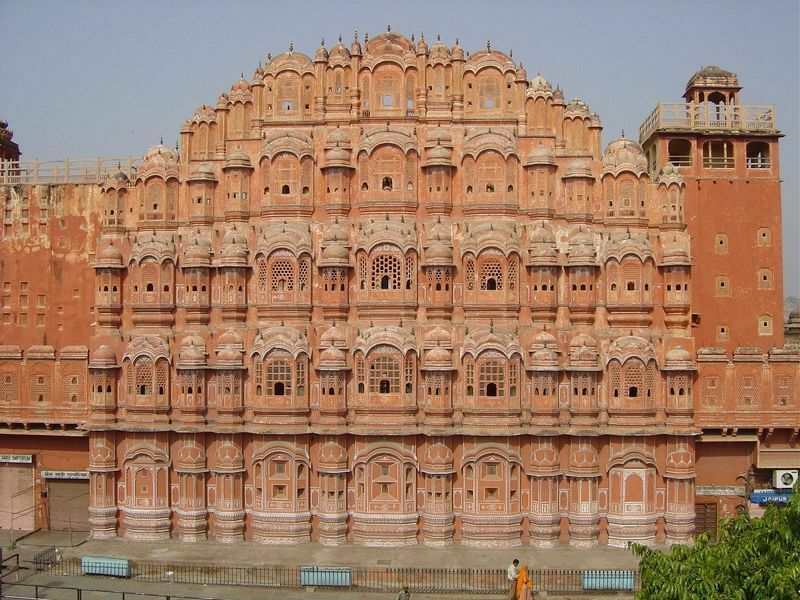 Plan a tour to Indian Monument Attractions and explore the beauty of the temple.